The Xiaomi Mi Mix 2s is finally official and it's hard not to feel at least a little bit relieved that this particular hype train is finally at station. The Mi Mix 2s has been frequenting the rumor mill for months now, flaunting, what we know know was an overly-ambitions nearly bezel-free front panel and innovative selfie camera placement. It is hard to say whether the striking appearance was fueled by wishful thinking alone, but in case you skipped Xiaomi's earlier memo, none of that is happening. At least not for the Mix 2s. What we get instead are major chipset and camera upgrades, within a slightly more compact body. Just like its predecessor, the Mix 2s is a stunning device. A true testament to Xiaomi's ongoing efforts to push the envelope in modern smartphone design. The Mix 2s is the perfect embodiment of what an "S" release normally is - an incremental update. A refresh and chance to improve a worthwhile product, already successful and popular enough to merit the extra effort. The new Snapdragon 845 chipset promises a notable performance boost over its 835 predecessor, without harming battery life. Plus, it helps Xiaomi stay relevant to the current flagship crowd. The same can be said about the new dual 12MP camera setup. Historically, the Mi Mix line hasn't really delivered exceptional camera experiences. 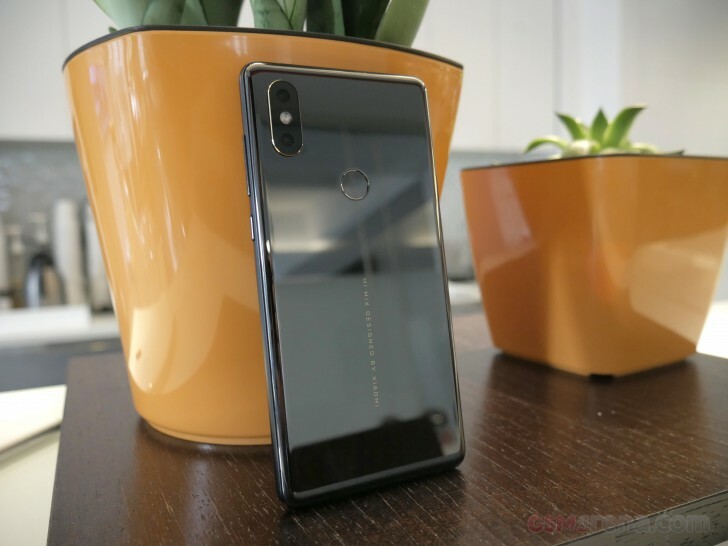 This time around, however, with an IMX363 sensor under the hood and a second telephoto camera, the Mi Mix 2s is Xiaomi's most potent cameraphone to date. 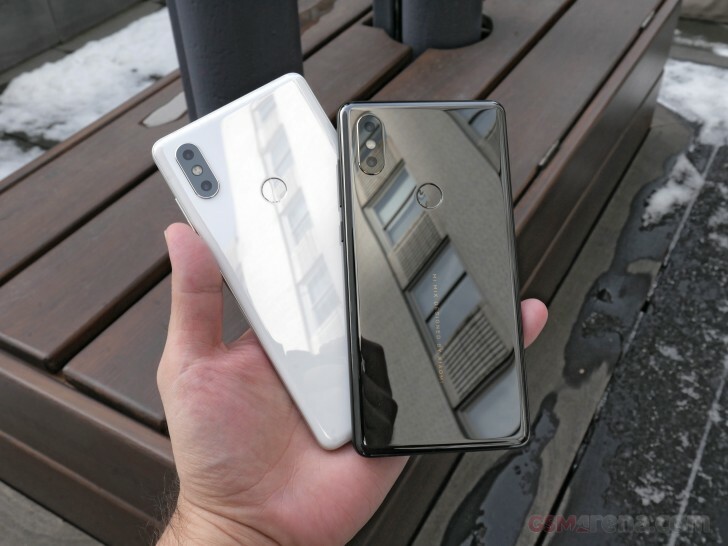 We were lucky enough to get our hands on a couple of Xiaomi Mi Mix 2s units already and can't wait to share our initial impressions. So, join us on the following pages. It turns out OLED has PWM problem and causes eye strain. Almost all OLED phones are affected. You can search for it. The original Mi MIX is larger. Physically. Pointing out that it's larger it silly because it IS measurably larger.